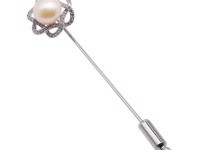 Charming 14mm lavender round Edison pearl brooch for sale. 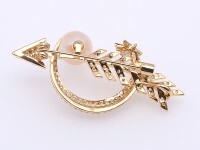 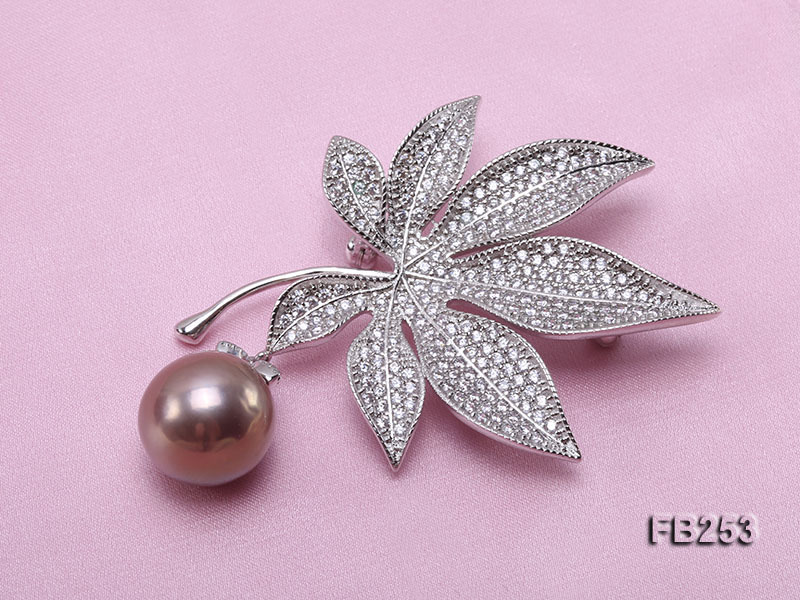 The brooch itself is carefully crafted with white alloy and in maple leaf style. 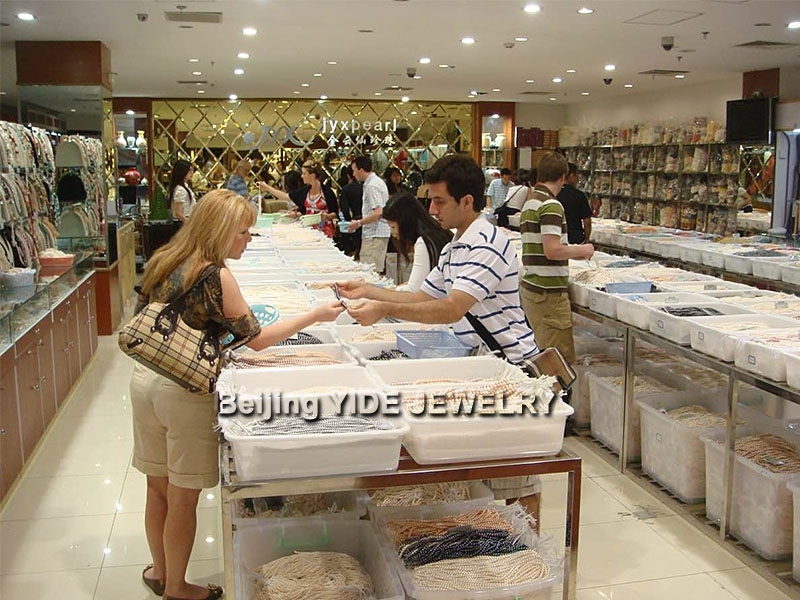 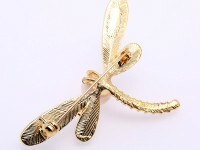 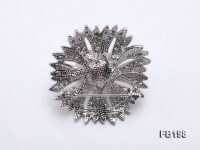 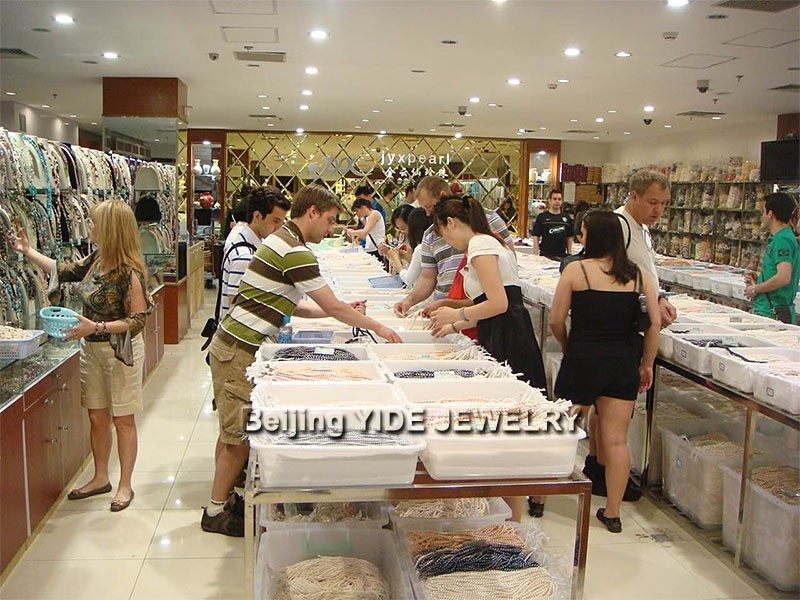 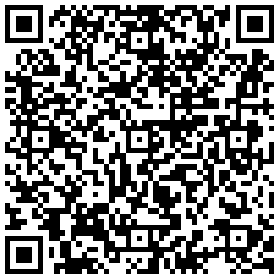 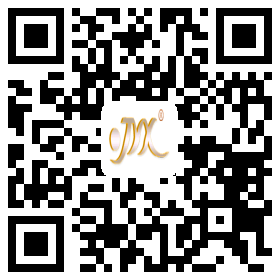 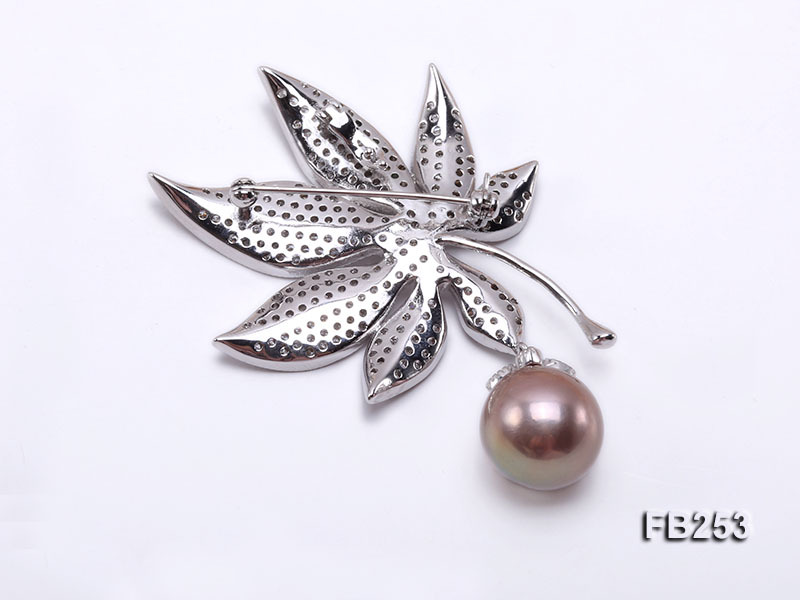 The craftmanship of alloy leaf is especially by Hong Kong work to ensure comfortable and beautiful wear. 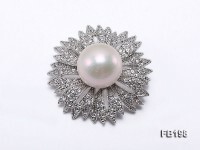 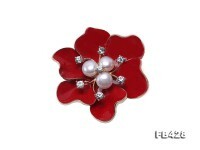 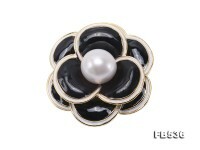 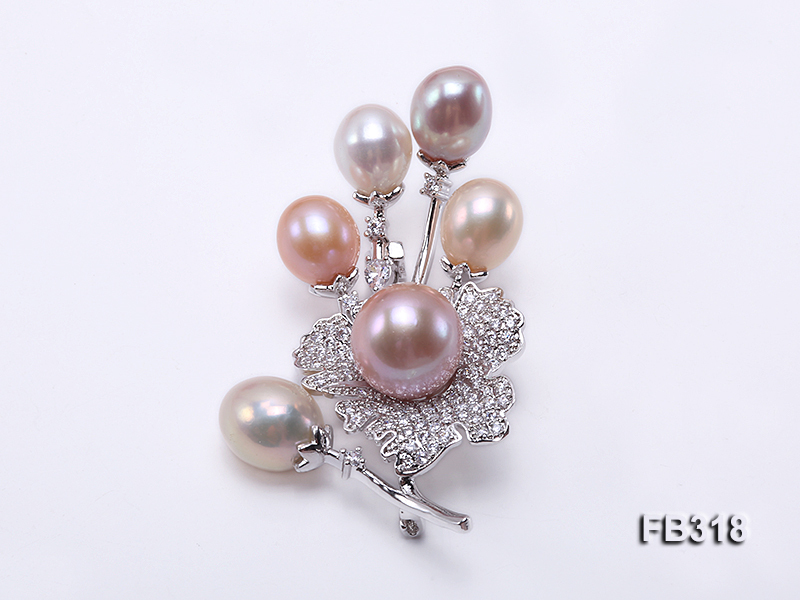 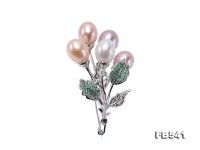 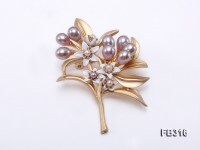 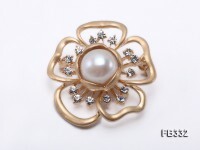 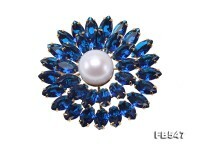 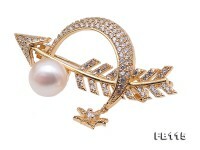 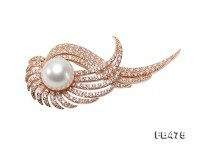 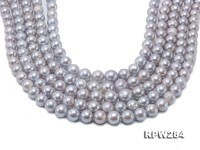 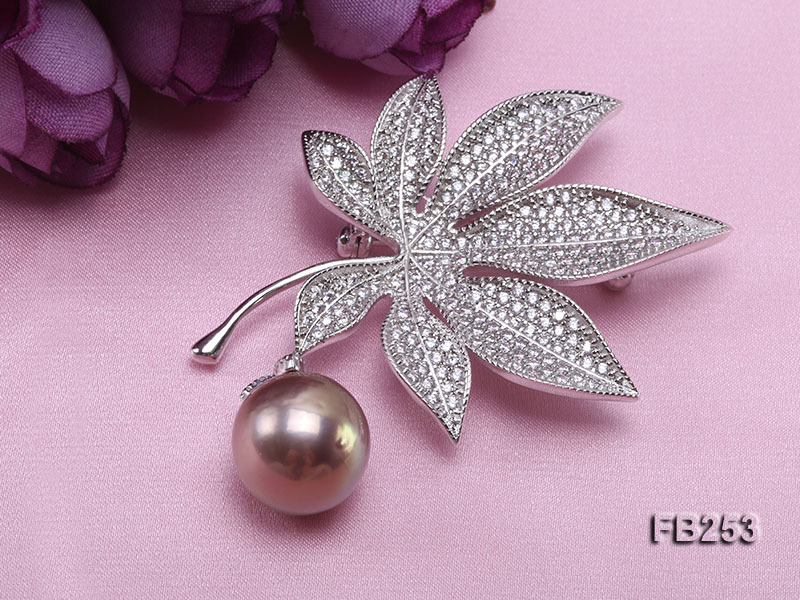 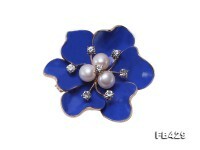 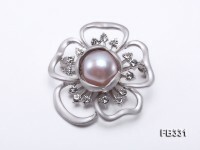 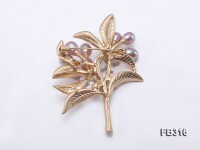 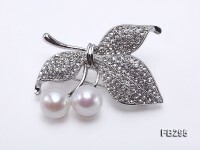 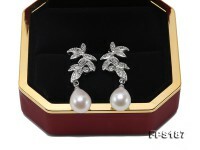 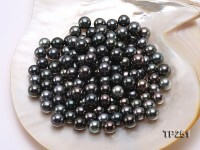 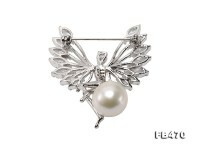 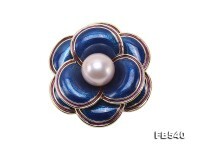 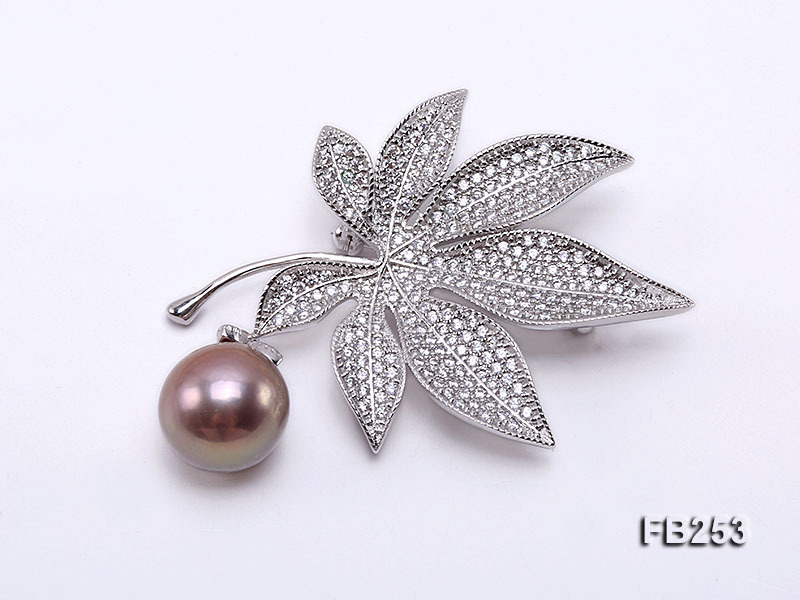 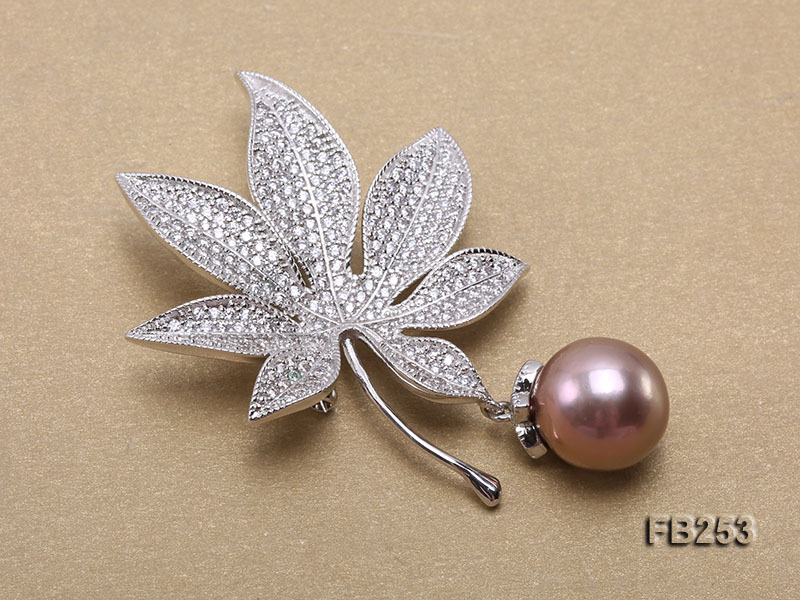 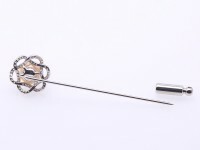 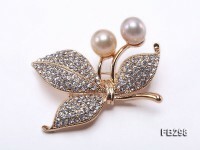 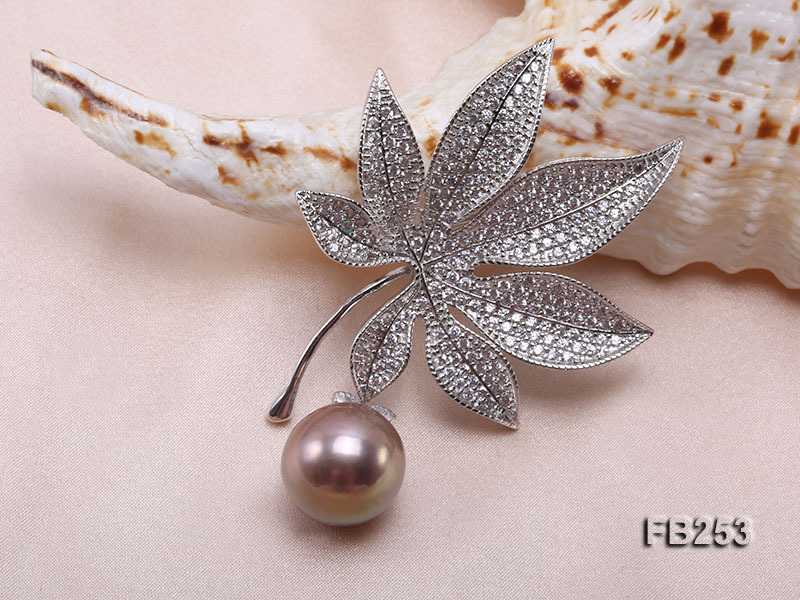 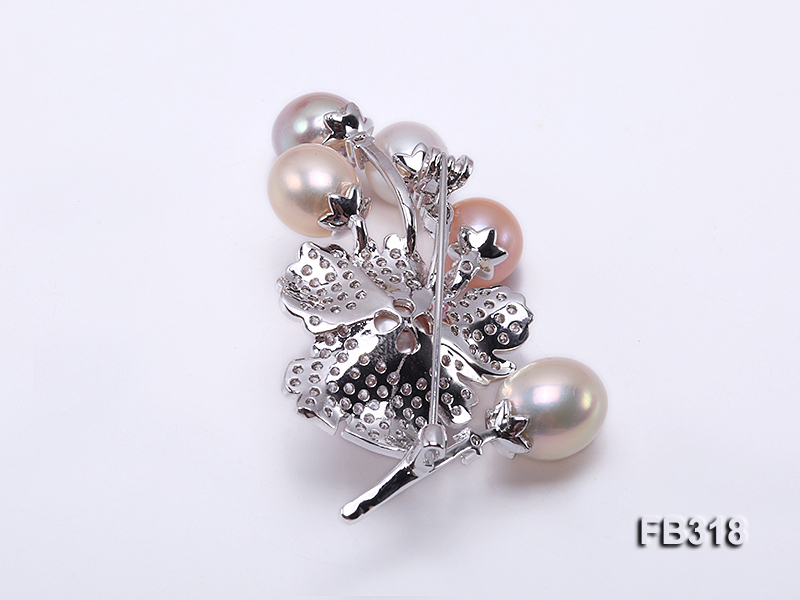 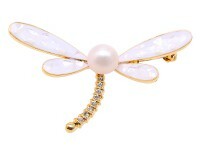 A piece of lustrous pearl is safely set on pearl brooch, featuring a perfect combination of big size and dazzling luster.